Day 11 / SH 17. 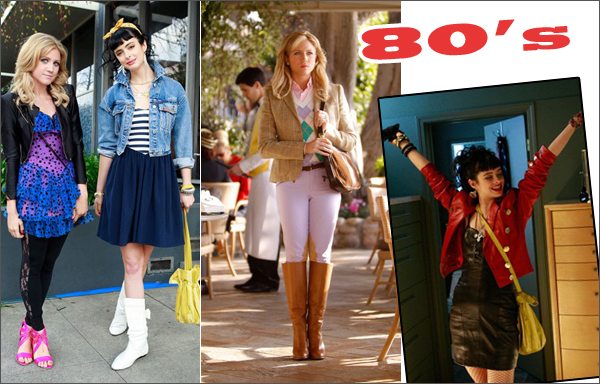 I was born in yearly 80's and even if I didn't that much care about fashion that time (actually didn't at all) I always feel some strong connection with those crazy times. I still love 80's music and envy my husband who was born in 70's and whose youth was at 80's! I like those crazy hearstyles, color splashes and studded leather jackets. This look suits you perfectly!Love it! ты выглядишь очень живописно в таком ярком наряде! намек на 80 очень легкий, актуальных образ! мне очень нравится!